Use AMSOIL 15W-50 Synthetic Metric Motorcycle Oil in motorcycles that require 15W-50 motorcycle oil, including those made by Ducati*, BMW*, KTM*, Yamaha*, Triumph* and Royal Enfield*. 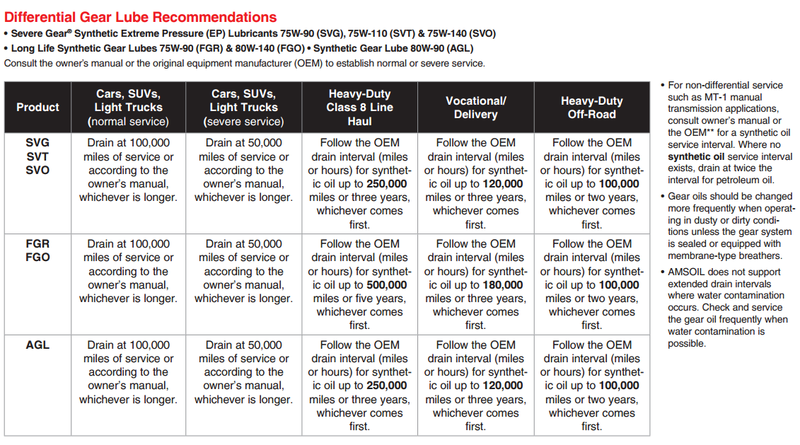 * Not recommended where API GL-4 or GL-5 gear oil is required. *All trademarks are the property of their respective owners. No affiliation or endorsement, express or implied, is provided by their use. Motorcycles are prone to rust from storage, humidity and short drives. Rust can cause major damage, such as uncontrolled wear, compression loss and blow-by. Good rust protection, however, comes by design and is not natural to motor oils. Unlike many motorcycle oils, AMSOIL Synthetic Metric Motorcycle Oil contains special anti-rust agents that deliver superior rust protection. With its high 11.6 total base number (TBN), AMSOIL Synthetic Metric Motorcycle Oil provides greater protection from acid corrosion and helps maintain internal engine cleanliness. 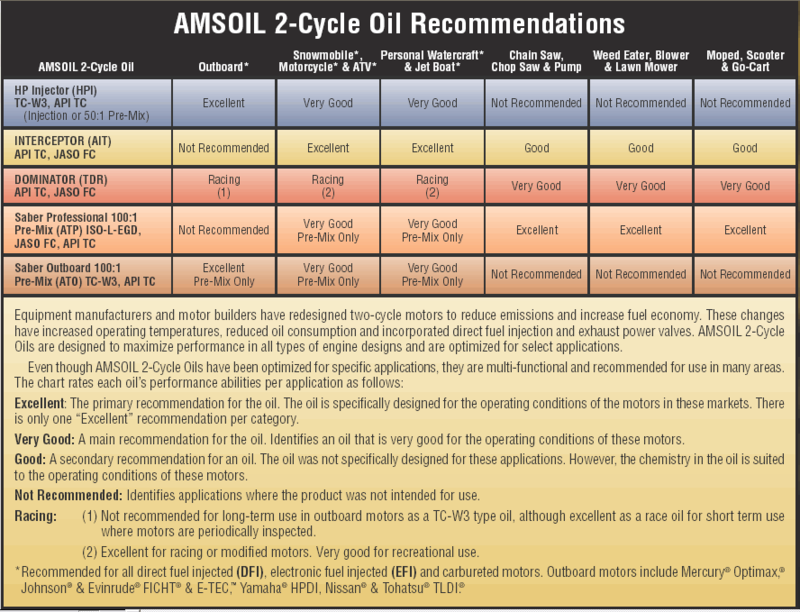 AMSOIL Synthetic 15W-50 Motorcycle Oil is compatible with conventional and synthetic motor oils; however, mixing oils may shorten the oil life expectancy and reduce the performance benefits. 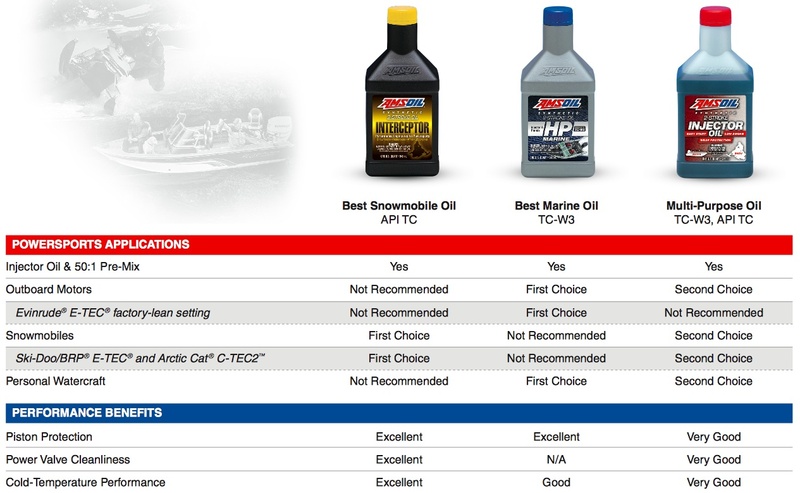 AMSOIL does not support extended drain intervals where oils have been mixed. 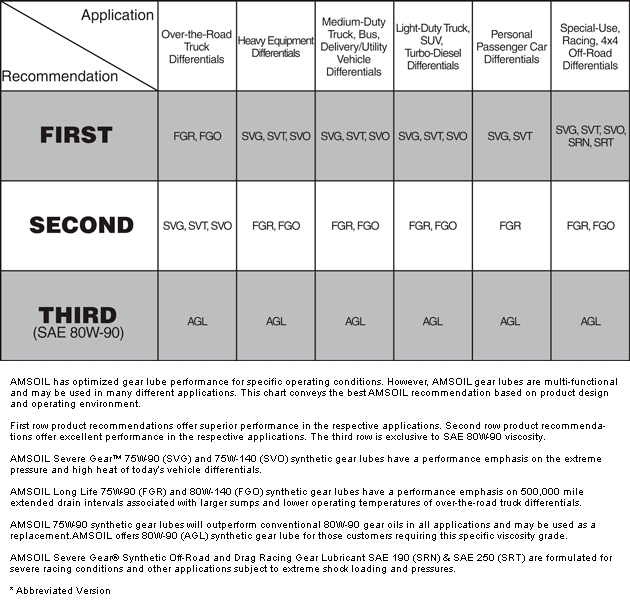 Click here to view the MSDS Data Sheet for AMSOIL MFF.